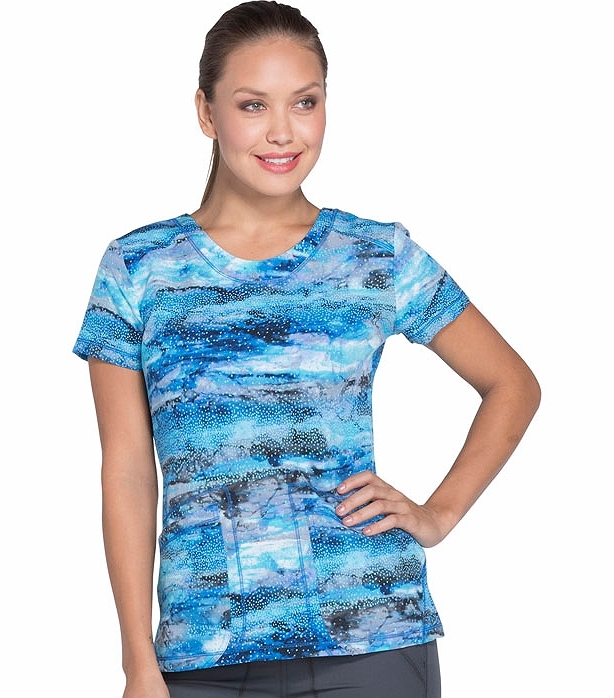 This fun, tasteful Women's DK723 Printed V-Neck Stretch Scrub Shirt looks awesome on. 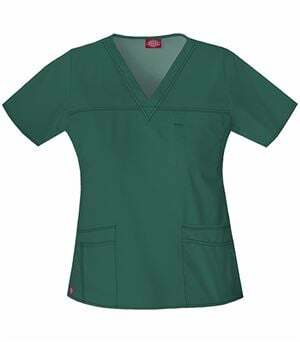 If you have blue, grey or green eyes, try this patterned scrub top on and watch them pop! 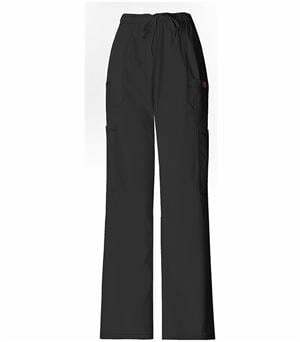 The bust darts slenderize and add feminine curve to your figure. 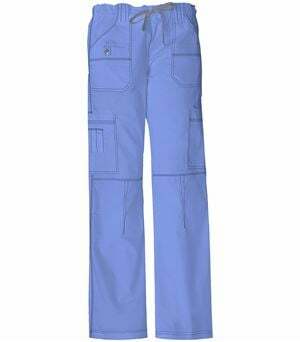 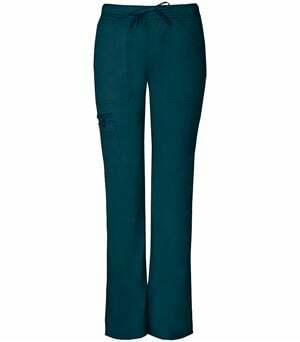 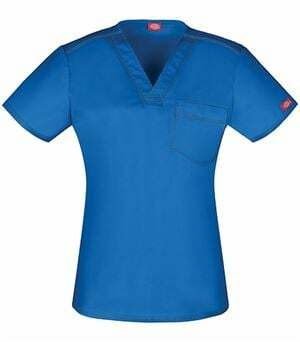 Oh, and also; this scrub top has a front shoulder yoke, spacious pockets for medical accessories, and a flexible stretch, so moving around is easy as you go from one patient to the next, making a difference, again and again. This unique scrub top is not only so flattering and pretty; it's super comfortable and practical, too!